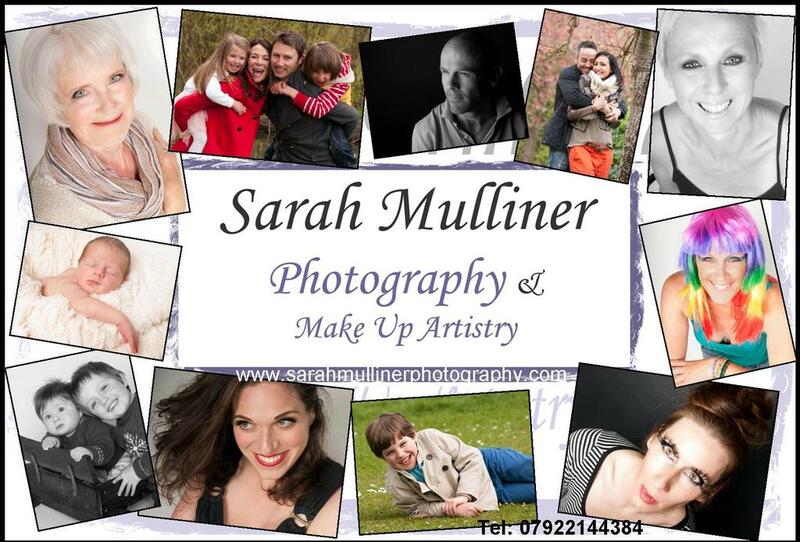 From your wedding, to pregnancy, to babies and children through to adulthood ~ Sarah Mulliner Photography is there for you. We even do Make Overs! We create beautiful photographs that you have for life..
We also do commercial photography, commissions and bespoke websites! 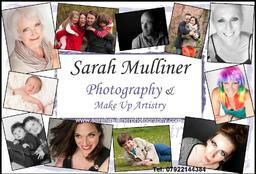 Testimonials are curated by Sarah Mulliner Photography and are not independently reviewed or verified. ""Just received the CD with the images on and I am delighted! This may take some time to choose as they are all so wonderful. Thank you very much. I shall let you know my choices asap!""